Each year, Tulane University hosts thousands of visitors on its uptown campus for sporting events, concerts, plays, recreational activities and seminars. Via the parking pay station located on the ground floor of the Diboll Complex and selecting "Stall 50"
Reserved All Hour spaces are clearly marked and should not be used by visitors without prior approval by the space owner. Vehicles parking on the uptown campus between the hours of 8:00am and 5:30pm, Monday-Friday, are required to display an annual parking permit, a daily parking permit or park in a metered space. Failure to comply with parking rules may result in a citation. For additional parking information, call (504) 865-5441. If you are visiting campus for an admissions tour, please check out the travel and parking information on the Office of Undergraduate Admission site. If you are attending a meeting, conference, or event on the Tulane uptown campus, you are required to display a permit and park in an assigned area. The meeting sponsor is responsible for providing you with instructions about parking. 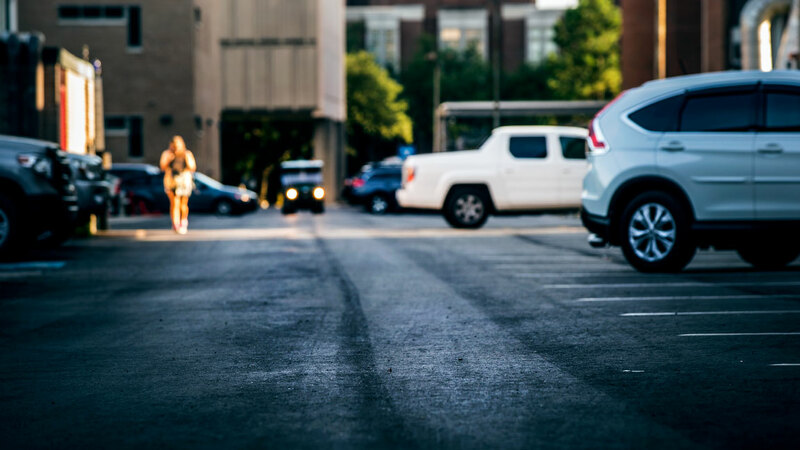 If you have not received instructions regarding parking, you should follow up with the meeting sponsor, purchase a guest parking permit, or park on a city street adjacent to campus. Special events, including athletic or theater events, may have special parking arrangements. Please check with the event sponsor. Ultimately, the driver is responsible for parking legally. Visitors are welcome to park in an accessible space when displaying their state-issued handicap permit and a Tulane permit. To see all locations where accessible spaces are available, click here. Please note: Your state issued permit is not valid at a campus metered space as it would be in a municipal metered space. Parents visiting a currently enrolled student can receive a complimentary one-day permit from the Campus Services office in the Lavin-Bernick Center, Suite 107.